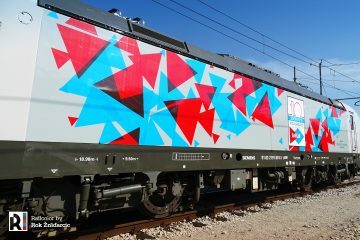 Łódzka Kolej Aglomeracyjna (ŁKA) and Stadler have signed a contract for lengthening ten 2-car FLIRT trainsets, by adding a mid-section. 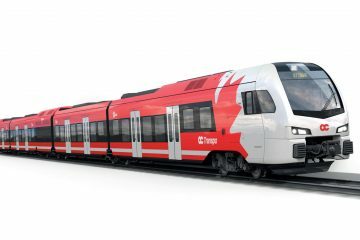 Stadler Polska will lengthen a total of ten FLIRT EMUs with newly built middle cars. 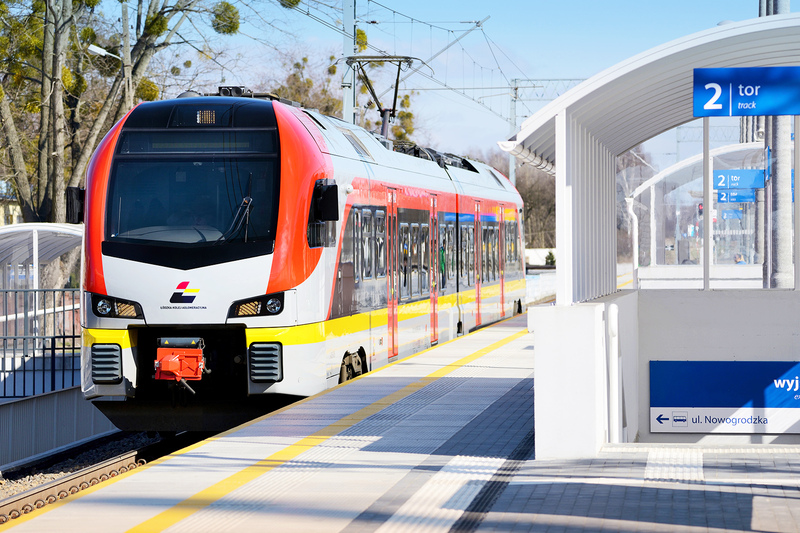 Being part of the “Construction of the Łódź Agglomeration Railway Stage III”, the project is valued at EUR 15,9 million and is co-financed by the Regional Operational Program of the Lodz Voivodship. The additional sections will be 16 meters-long, thus extending the total length of the EMUs to 64 meters. A total of 66 seats will be added, increasing the seating capacity from 120 to 186. Passenger can enter through two pairs of double-leaf doors. 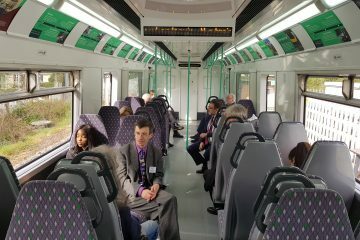 The middle cars will feature Wi-Fi, air-conditioning and power sockets. 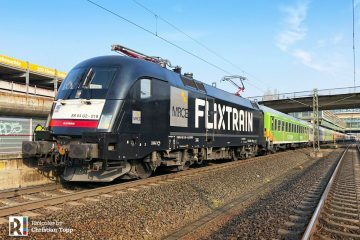 The delivery of the first three-section unit is scheduled for Q2 2021 – the other ten will be lengthened on a consecutive basis until the beginning of 2022. 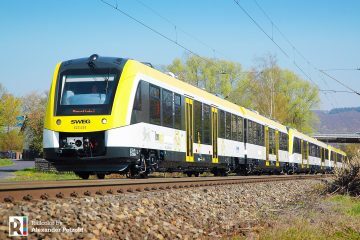 The process will take place in Stadler Polska’s plant in Siedlce (PL). 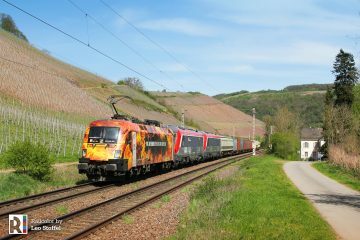 Stadler will be also responsible for the maintenance of the vehicles until 2029. 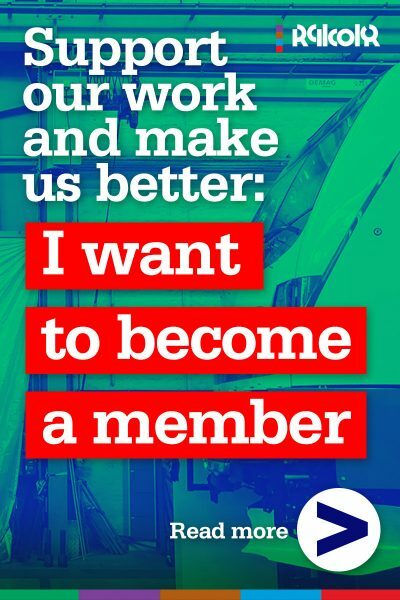 In the following years, we predict a further increase in ridership, hence the provision of extra capacity with our rolling stock becomes a priority for us. 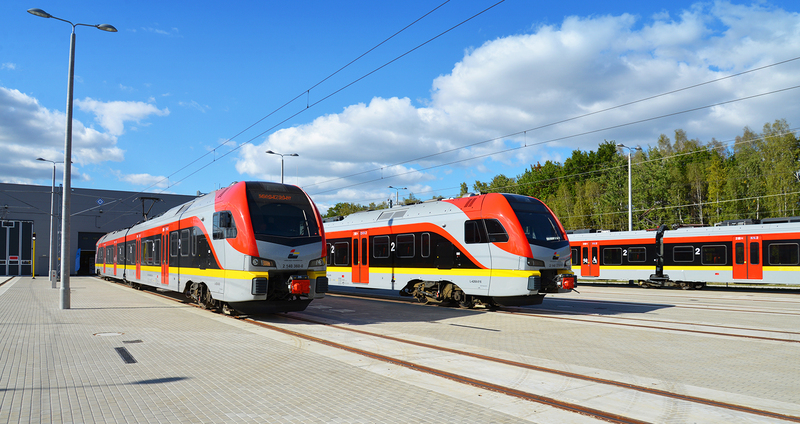 Our analysis has shown us that the lengthening of existing vehicles is a much cheaper solution than purchasing new units – said Janusz Malinowski – president of the Łódź Agglomeration Railway. 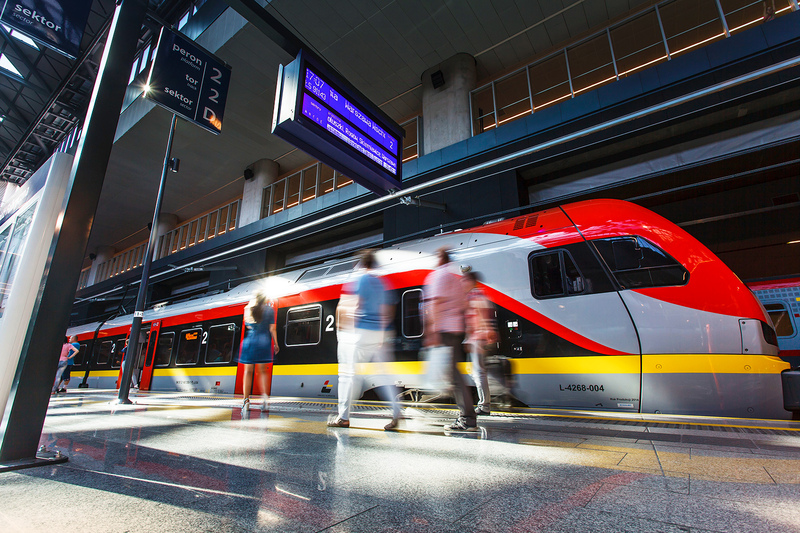 ŁKA currently transports nearly 16,000 passengers on a daily basis, which amounts up to 450,000 a month. A total of 5 million passengers made use of the carrier’s services in 2018, a 22% increase compared to 2017. 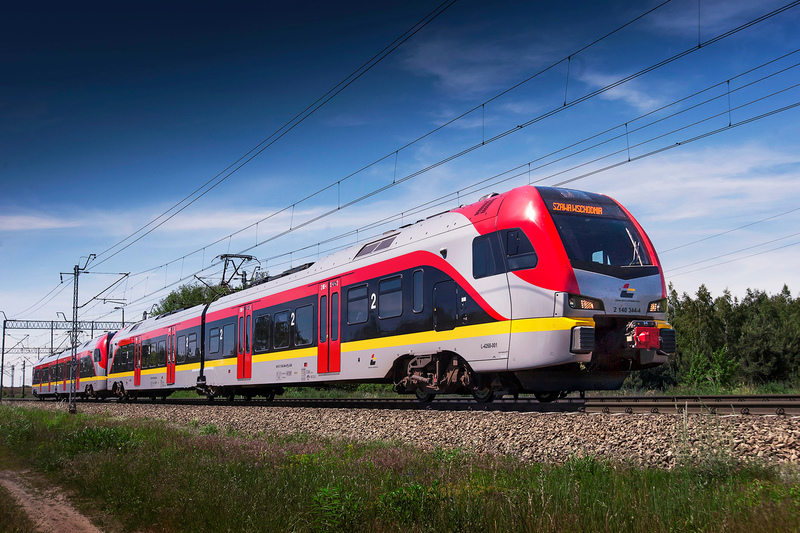 ŁKA owns a total of 20 FLIRT trainsets which were delivered by Stadler Polska in 2014 and 2015. 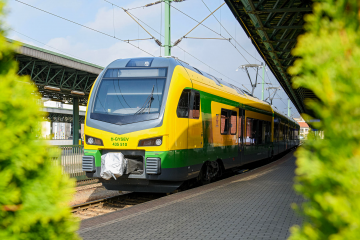 The 2-section EMUs have a top speed of 160 km/h and – according to Stadler – were the first series of trains in Poland equipped with the European Train Control System 2 (ETCS 2). 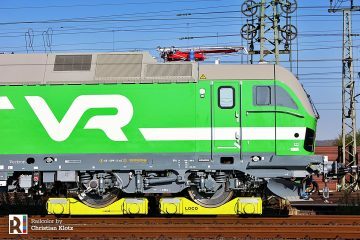 Later on, the Swiss manufacturer was also in the race for delivering another 14 three-car EMUs to LKA but, after a tender process including legal disputes, this contract was eventually awarded to Newag.